Production stills "Louisa May Alcott: The Woman Behind Little Women"
Production stills from the PBS "American Masters" Louisa May Alcott: The Woman Behind Little Women. Directed and produced by Nancy Porter, written and produced by Harriet Reisen. 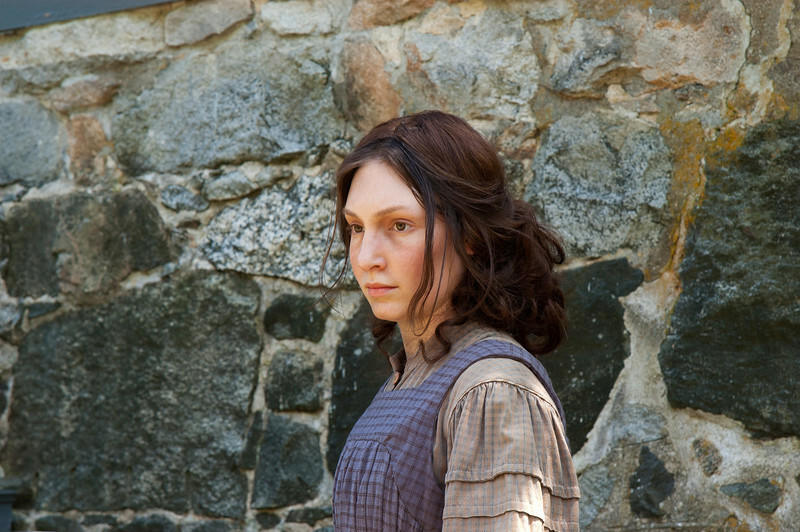 Production still from "Louisa May Alcott: the Woman Behind Little Women"